Katherine and James welcome you to their home, a large 18th century cottage, full of character and a 4 star accredited Guest House. 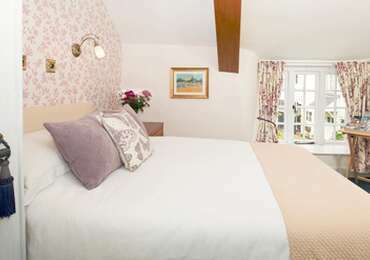 We offer 6 individually styled bedrooms, as well as a lovely dinng room and cosy lounge for guest use. Conveniently located at the top of the High Street, opposite the Chard Museum, we are just a 5 minute walk to a wide choice of restaurants, pubs and shops. 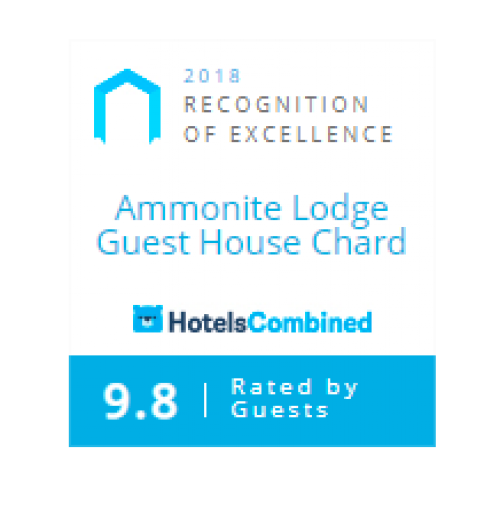 Whether you are staying for one night or one week, we aim to provide you with a warm and friendly welcome, comfortable beds and a quality breakfast made from locally produced products. There is small private parking at the rear of the guest house, but please park at the front initially, so that we can check you in and help with your luggage. Breakfast is served from 8am to 9am, Monday to Friday and from 8.30am to 9.30am on Saturdays, Sundays &Public Holidays. Ironing facilities and fan available. Complimentary tea/coffee facilities, Bottled water and Toiletries.